The Manchester police have taken out the parish's most wanted man. 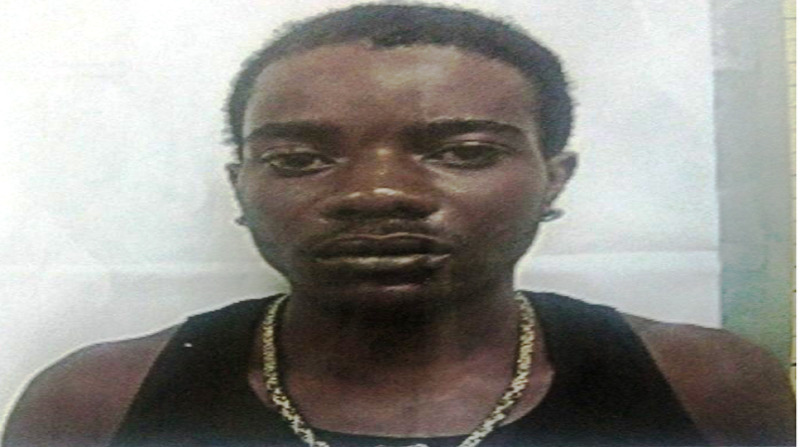 Isacar Williams, who had been labelled the parish's most wanted for a number of murders and shootings, was killed during a reported shootout with a police team in Porus in the parish on Wednesday. 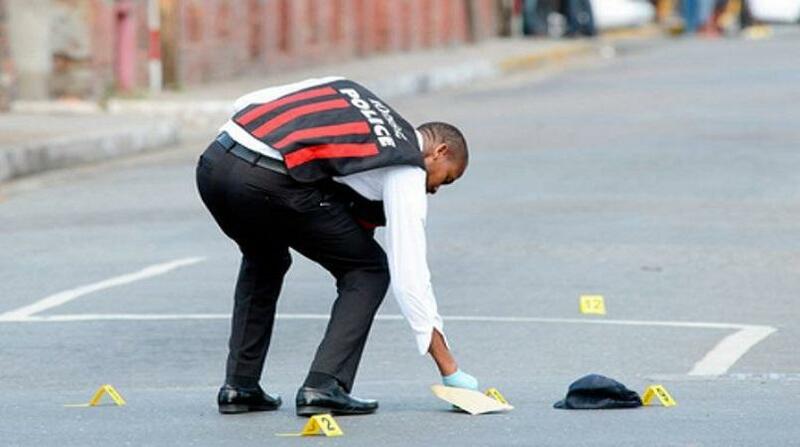 The Independent Commission of Investigations (INDECOM) has since launched a probe into the fatal shooting. 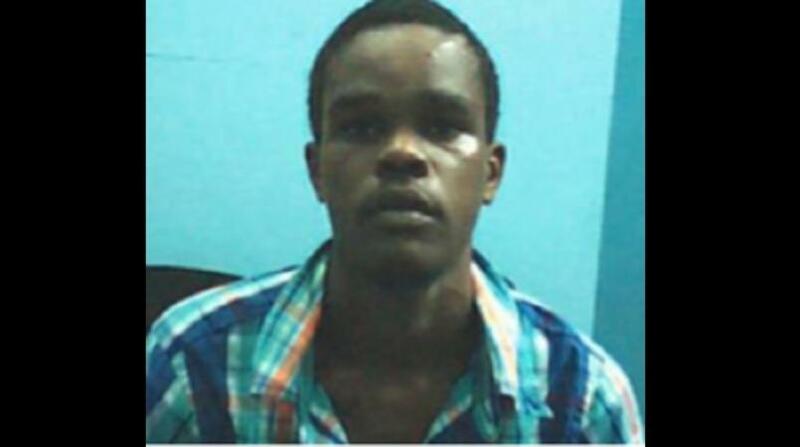 The police reported that about 2:00 pm, a team of lawmen was on an operation in search of Williams, when he fired at them during their attempt to accost him. The police said a shootout ensued, at the end of which Williams was found suffering from gunshot wounds.